Loose powder formulated with micronized pigments recovered with silicone to obtain great softness, permanency and without drying the skin. Apply directly on the skin with puff, brush or over creamy make-up to matify. Protect the skin against solar radiation for its reflecting effect. For all skin types. 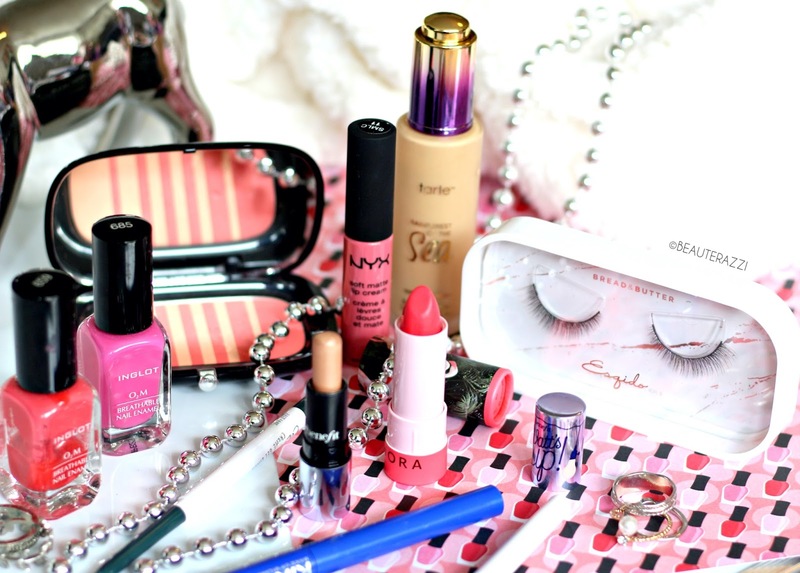 A good, fine, light-weight, non-cakey, silky face powder is one of the ultimate essentials of makeup. And as essential it actually is, it is really hard to find the perfect one. I have tried face powders left and right; from Rimmel London to Makeup Revolution to Maybelline to MUFE to Ben Nye. For me the MUFE HD Microfinish Powder takes the highest seat here but well it is not the cheapest either. 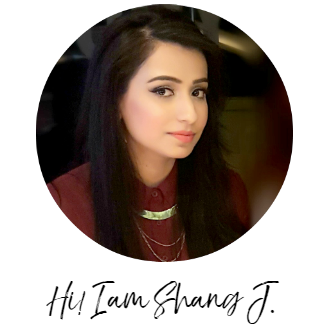 My past experiences with pressed or minerals powder either made the targeted area cakey, white, couldn't keep the oiliness at bay or changed colour of my foundation. 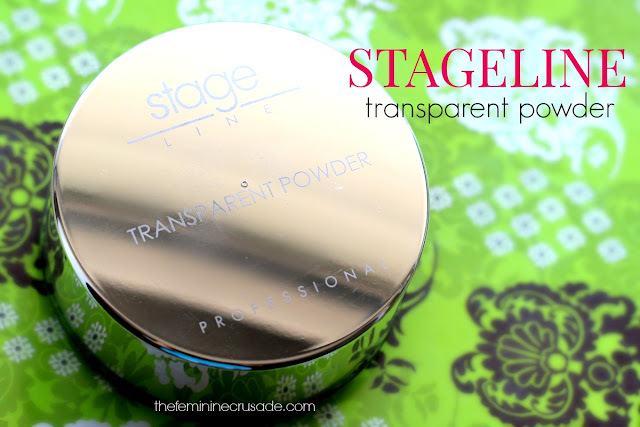 The first time I received this ginormous 60g pot of the Stageline Transparent Powder I was truly fascinated. Well, I thought, love it or hate it, this is gonna last me a lifetime. The powder I received is in the shade 'Neutral', which means wherever you apply it, it is not going to change colour. And like it says it is indeed neutral, just disappears into the skin like it is a part of it. Geez! I am immensely wowed by this beautiful, silky loose powder. I do not have words. It is undoubtedly the best face powder I have tried. It has that supremely fine and velvety feel like Ben Nye but the infamous Banana shade is way too yellow for me and after that I haven't been too keen to spend some more money on their neutral shade. 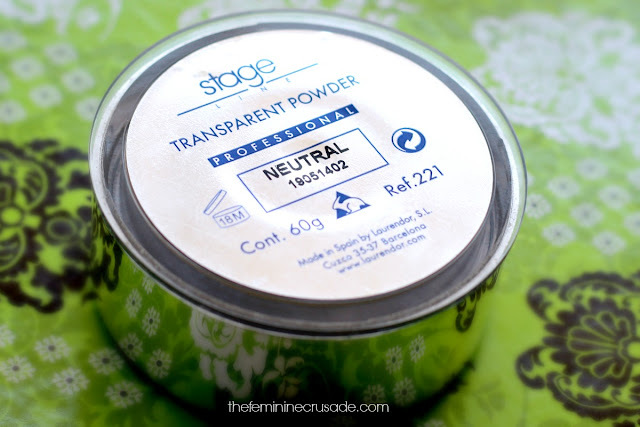 I love, love, love using this Stageline Transparent Powder for setting my under eyes especially or baking my face. Besides being a neutral shade, it still gives me subtle amount of highlight if I add an extra amount under my eyes and then sweep off excess. It does not sit on the skin rather just blends into it and sets everything so perfectly. The only downside could be the fact that it is a loose powder and loose powders are always a tad bit more troublesome to manage than pressed ones. But all I can say is, try it, it only costs PKR 1295 ($13), you have less to lose, than to gain. 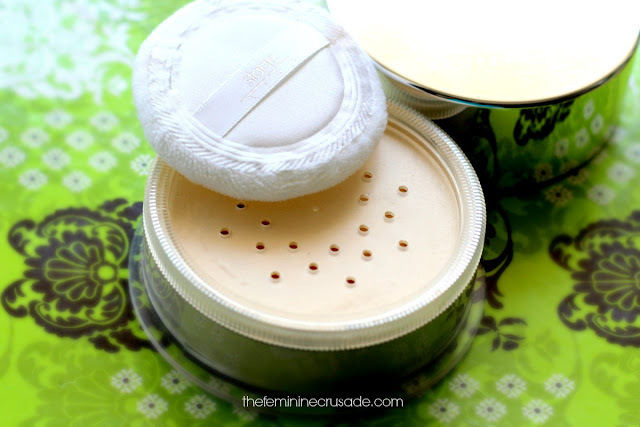 The loose powder comes in a huge sifted jar and a powder puff, the hugeness makes it not-so-much travel-friendly but well if you get addicted like me you will make space for this baby. This product has impressed me way beyond words.